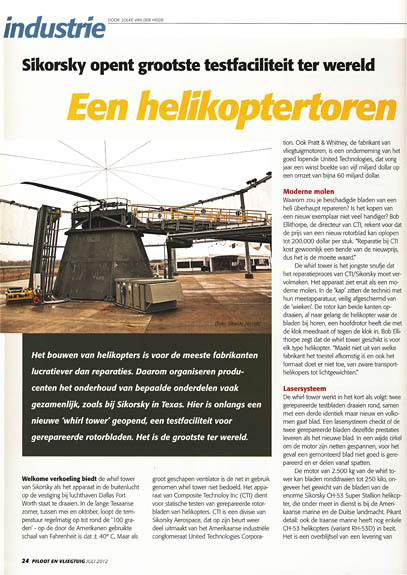 In a fine contribution to Piloot & Vliegtuig our collegue Lolke van der Heide wrote about a 'Whirl Tower',the largest installation to repair rotorblades by Sikorsky in Texas. 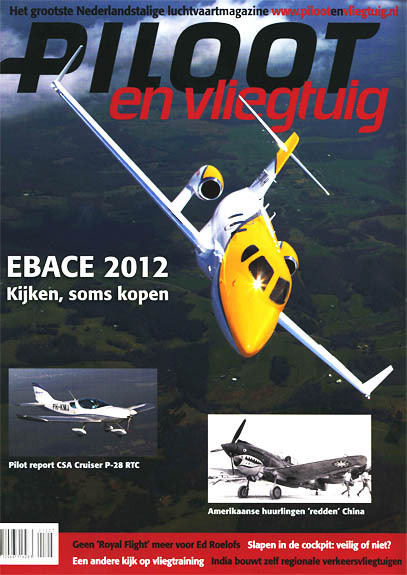 New blades cost about 200.000 $, a repair perhaps only 20.000 $. In some cases redaction uses pictures from other sources to complete a story, or give it some extra view in total. 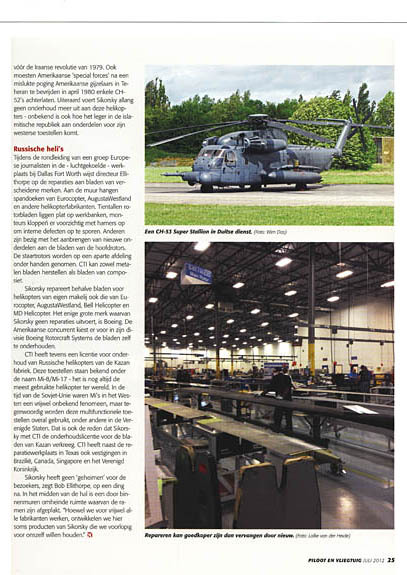 In this article the MH-53 Pave Low was used, we made this picture at Bierset Belgium. The picture of this machine was shown because it carries rotorblades that weigh about 2500 kilograms ! Quite a job for the Whirl Tower, dewcribed by Lolke in his article ! It's quite a rare appearance in these European environments and only the germans operate the MH-53 as well. 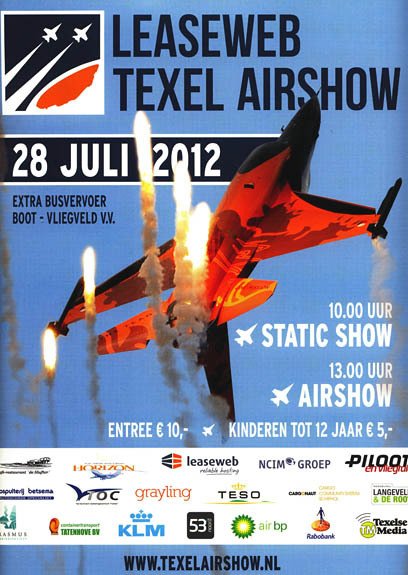 This one (from the article) is used by the USAF by the way, not a German example. We hope you like our small contribution to the article of collegue Lolke van der Heide, article credits about this test-plant , this facility - largest in the world - are all his !